Whether an individual or a business, there may come an exigency when you need to take a loan for quick cash expenses. While a number of traditional agencies provide such loans, the terms of approval and limits are often stringent and limited. 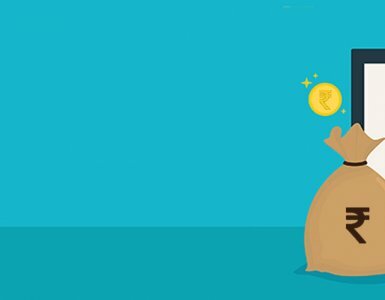 Online quick cash loans in India are the latest trend in the lending market, offering emergency cash loans for quickly and easily tiding over unfavorable times. MoneyTap is one such online lender that you can turn to in times of financial crises. 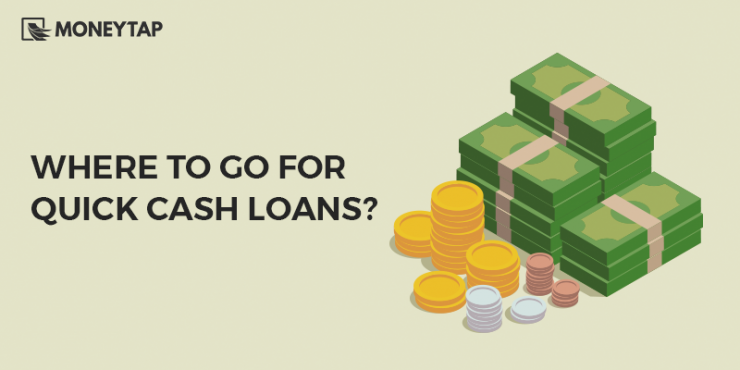 Why Opt for a Cash Loan? Life’s situations are unpredictable and one can never say when a financial crisis strikes, especially in today’s uncertain times. Even though India is moving towards a digital economy, the reality is that for certain transactions, cash is a must. Be it a marriage in the family, or a sudden medical emergency, or a business setback with respect to working capital, cash loans in India have a real demand. This is because they can give you the required financial leverage to override a tough financial situation, with no credit and quick cash approval. A cash loan can be secured or unsecured. Unsecured loans generally have higher interest rates and may involve a stringent approval procedure since it entails higher risk for the lender. On the other hand, secured loans can be cash loans given against assets used as collateral. This includes cash loan against credit cards, gold, property, fixed deposits, over draft loan, shares or mutual funds etc. 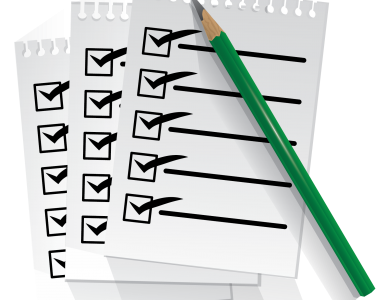 The sanctioning of a cash loan is traditionally an extensive procedure involving a loan application form, check on the credit history of the applicant by assessing the CIBIL score and financial documents. Once cleared, the loan is sanctioned and disbursed. Different lenders may follow different stringency levels in approving loans and also repayment terms. A user can avail a cash loan from a traditional financial institution such as a bank or from online lenders, which is the latest trend in lending. Conventional Cash Loan: Once a loan is sanctioned, a lump sum amount of money is disbursed for use and the user generally has to pay interest amount from Day 1. Mostly, the limit is not replenished even if the loan is paid back before or on time. Most traditional institutions have a fixed payback tenure, making it difficult to foreclose the loan, leading to unnecessary additional expenses. Even if prepayment is an option, it is generally possible only after the user pays for a minimum of the first 6 months’ EMI. Often, the money from a traditional cash loan can be used only as direct cash or linked debit card. Online Vendor: Online vendors like MoneyTap have brought the vendor process closer to the customer through ease of administration and faster procedures. Once MoneyTap sanctions a cash loan, the lump sum amount is reserved online, and the user can avail the money in bits and chunks as and when he or she needs it. 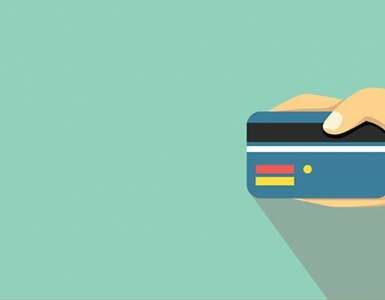 Flexibility is a key advantage, since the cash can be used in the form of a specially authorised card as well as direct cash. Moreover, it turns out to be cost-effective since the user needs to pay interest on only the amount actually used, rather than the full amount. Another flexible advantage is that an instant top-up is possible with the right sanctions already in place. Payback terms are flexible. With MoneyTap, the credit flexibility gets even better, since any transaction above Rs. 3000 can be converted to an EMI option for repayment, with instalment options of payment within 2 months, 12 months, 18 months or 36 months. A special MoneyTap card is given to the user, which can be swiped just like a credit card, making transactions fast and easy. 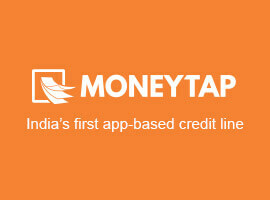 MoneyTap provides instant loan access at the tap of your smartphone. 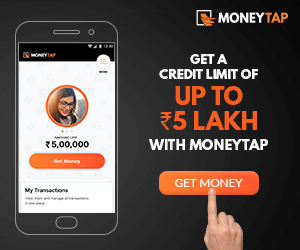 The user is required to register on the MoneyTap website or download the app and furnish details such as PAN card, bank statements and other relevant documents. Technology gives you a helping hand here, as a chatbot helps you with the registration process. Once the application is approved, loan details are available so that the user can transfer and transact at a single tap. One can have a credit limit of as high as Rs. 5 Lacs. My spouse and i felt quite lucky that Michael managed to round up his basic research because of the ideas he acquired through the web pages. It is now and again perplexing to simply choose to be giving for free solutions which usually some people could have been making money from. We figure out we’ve got you to give thanks to because of that. All of the illustrations you have made, the easy site menu, the relationships you will give support to engender – it is most fantastic, and it is facilitating our son and us reason why this matter is exciting, which is especially indispensable. Thank you for all the pieces!